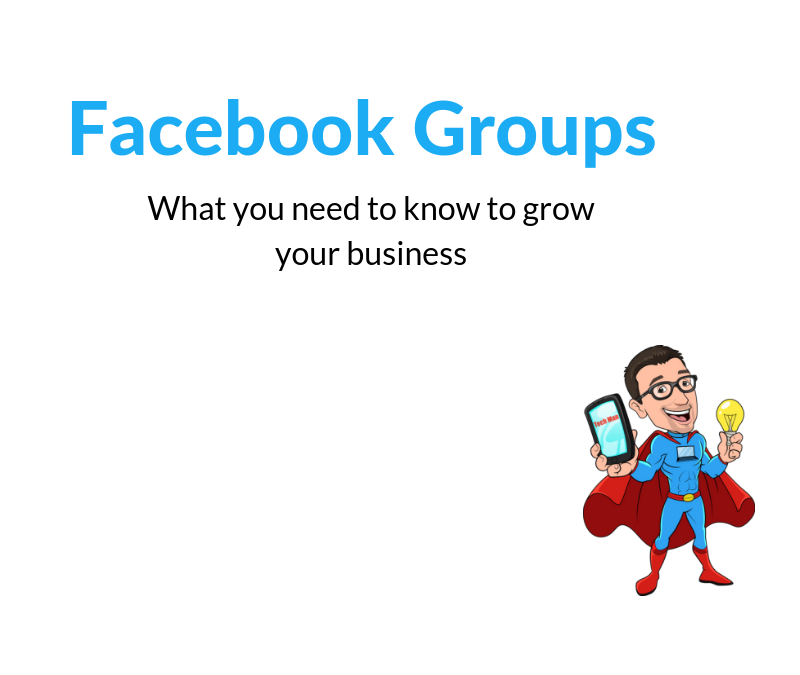 Whether you’re thinking about opening a Facebook group or already have one, you need to take this training – trust me, you will learn a lot and it will save you in the long run! 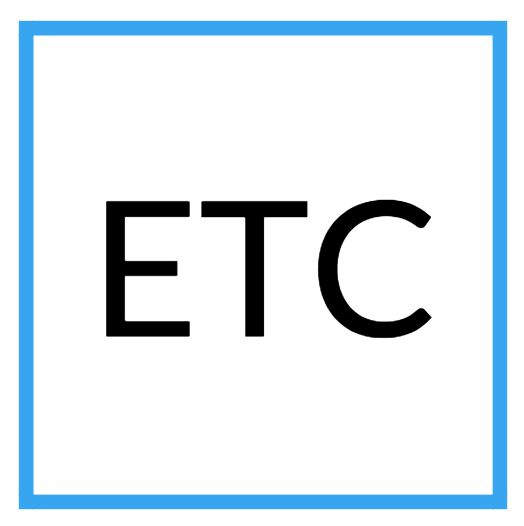 I will walk you through setting up a Facebook group plus, share so much more! Also, learn how to engage your group members more and how to stay in contact with them even if the worse happens – Facebook shuts you down. **This was a live training which you are purchasing the replay. If you have any questions prior to purchasing please feel free to ask via the blue chat icon in the lower right-hand corner of my website here.